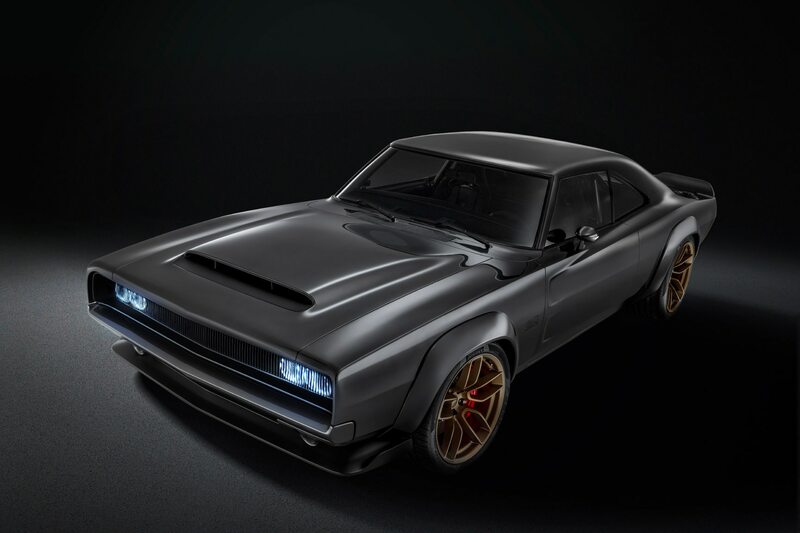 PT KONTAK PERKASA FUTURES - For a 51-year-old design, the second-generation Dodge Charger that Fiat Chrysler rolled out onto its design showcase floor is remarkably clean and handsome. A black 1968 R/T model from the corporate parent’s collection with an original 426 cubic-inch Hemi V-8 (foreshadowing) and four-on-the-floor in front of a bench seat with fold-down armrest, the basic design ranks as arguably the best looking among the generations of this iconic musclecar. PT KONTAK PERKASA FUTURES - Joe Dehner, chief of Mopar and Ram exterior design, points to the “double-diamond interlocking body design” of the 1968-70 Dodge Charger. But he is not 100-percent pleased with the styling, thanks to the compromises made necessary by the production and design limitations of the day.